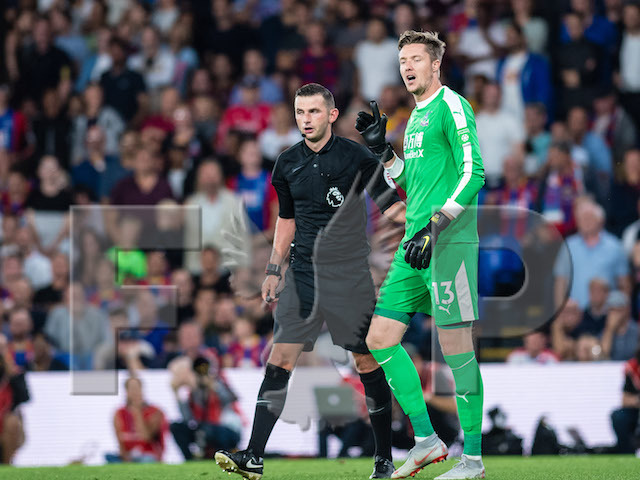 Yesterday, the FA found that the charge against Wayne Hennessey of making a Nazi salute was not proven. 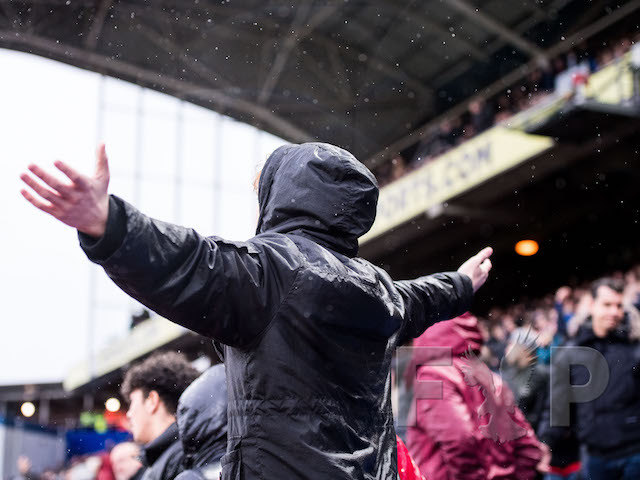 The news has left Palace fan Matt Davis asking whether the club will commit to educating the goalkeeper, who in his defence claimed he didn't know what a nazi salute was. Having two identities is something that’s always been ingrained in me. I’m Jewish and a Crystal Palace fan. The similarities are, maybe surprisingly, many. Values, honesty, hope, humour, loyalty, enthusiasm, community, empathy, family, being outsiders - to name but a few. When I was a young boy, my father said to me, “let’s stand on the Arthur - if you sit down and work hard for your Bar Mitzvah too” (doesn’t scan brilliantly but hey). 1985 was a monster year - Ball boy at Selhurst and Bar Mitzvah boy in Bromley. Palace paraphernalia the presents I most coveted. And a very small number of Jews live in South London. Spectacularly-failed chairman, Mark Goldberg, was one of them (gently confronting him outside synagogue on the holiest day of the year, Yom Kippur, was a little awkward). 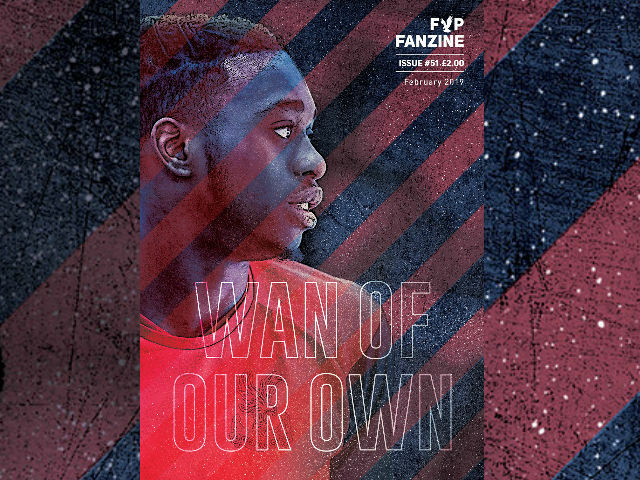 His sorry ownership did elicit some lazy trope based antisemitism in a long defunct fanzine (not the brilliant Palace Echo) but it was swiftly stamped out and a grovelling apology followed. And apart from some Y word nonsense at Spurs a few years ago by a number of idiots I can count on one hand, Palace fans have a more than decent record on inclusivity regards this most tiny of minorities. Our admittedly low profile American owners are proud Jews, but I’ve witnessed nothing negative. My fellow fans find antisemitism abhorrent, and welcome my views on it, the misdirected Spurs Y word use included. So this Wayne Hennessey debacle has been a punch as powerful as a Luka kick to our great club - one that I feel in the pit of my stomach. From his beyond laughable excuse to tumbleweed waves of nothingness, I felt there was a drift, the issue sinking in the FA’s in tray of shame. But I couldn’t have predicted this sorry, sorry conclusion. The FA have acted appallingly, blaming ignorance for lack of action. So it’s left to the club to act now. I love this club. I’m so proud of everything they do, have done, will do in the future. Their record on diversity, race, gender, outreach, you name it, is exemplary. And I’m sure they’ll be hatching a plan. But please let it be swift, robust and unambiguous. Let’s duck his dire “didn’t do it” denial. Perhaps we begin with a very public expression of shock that Hennessey hadn’t heard of the Nazi salute. This will facilitate a commitment that he will be receiving holocaust education. Organising a visit from the The Holocaust Educational Trust will be a quick and effective win. Antisemitism is in the news a lot, we could actually turn this into opportunity to make a stance. One that would be authentic for a club like ours, known for our openness and honesty. Wheel Wayne out to talk to camera. He must be ashamed anyway? In truth, as a club we can’t do enough. Express through every channel possible how distraught that this has happened. Learn from it. An ethos of zero tolerance baked into every nook and cranny of this club we love. 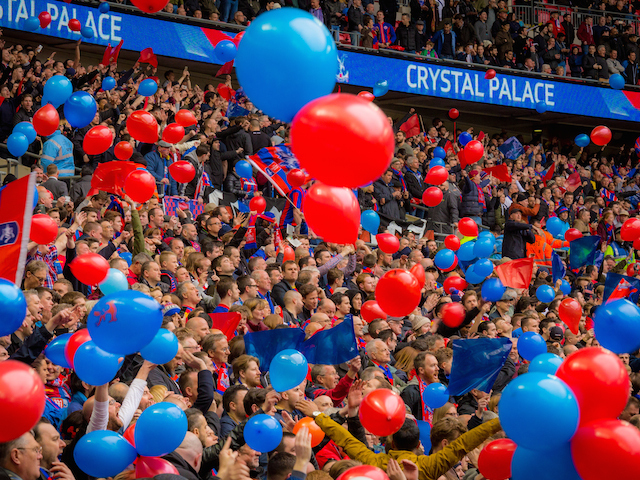 Sellers will be situated at the top, middle and bottom of the Holmesdale Road and round by Sainsburys/Glaziers so keep an eye out from about midday on Sunday. 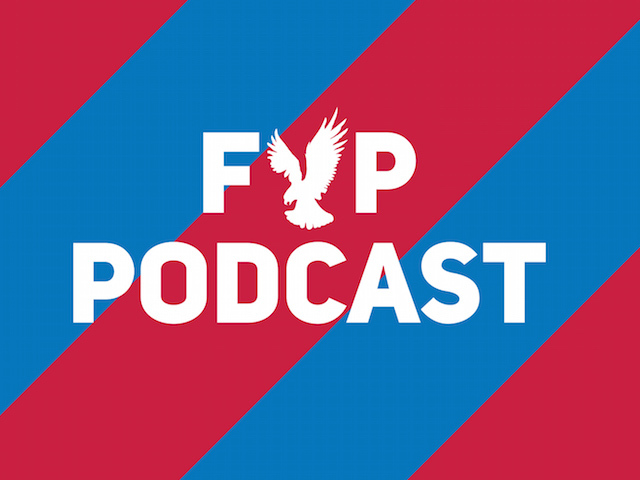 It was a poor result against rivals Brighton at Selhurst Park but the good news is that Palace legend Clinton Morrison joined the FYP Podcast Extraaa to discuss the game. 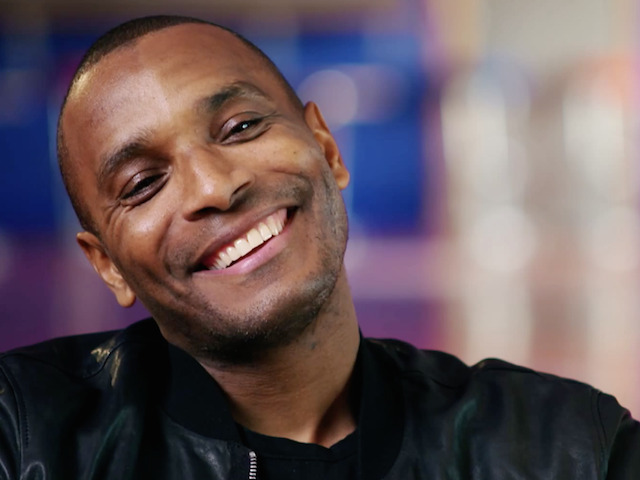 Clinton, who scored 142 goals for the Eagles in two spells and is a bonafide club legend, is now back at Selhurst as a club ambassador working in the executive boxes on match-days, alongside his media work. 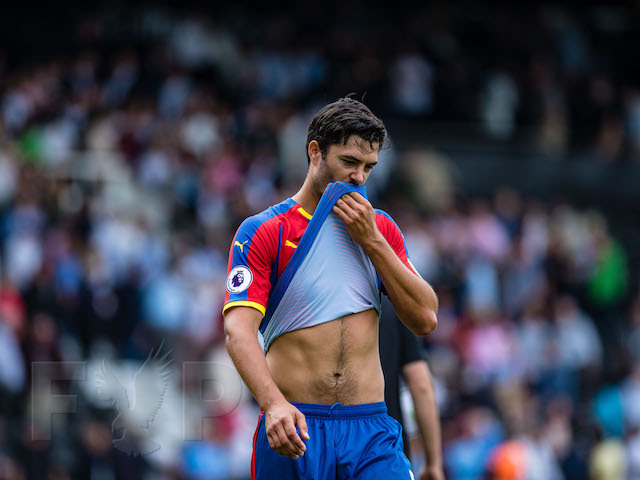 He was at Selhurst for the derby game with Brighton doing punditry for Sky Sports but after the game joined JD and Sellsy to discuss the 2-1 defeat, where he thought referee Craig Pawson got a ot of big decisions wrong. 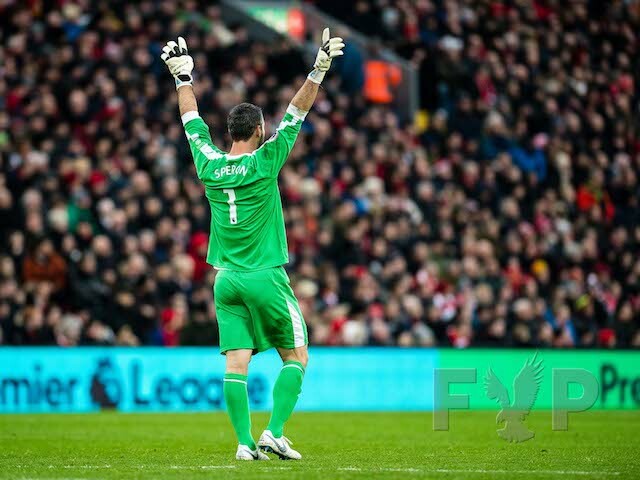 He said: "I don't think he was good enough today. I shouldn't say the game was too big fo him, he's an exprience Premier League ref, but he got a lot of the major incidents wrong. If I was out there playing I think I'd have probably lost my head with him and got sent off, the things I'd have said wouldn't have been nice! "But we can't blame the referee, we should have been better in the final third today." There was also discussion on the pod on the starting 11 with Chiekhou Kouyate and Max Meyer dropped from the midfield three and Clinton had some opinions on that too. He said: "When it's congested in the midfield there is no space and I do believe we miss a creative player in that midfield. 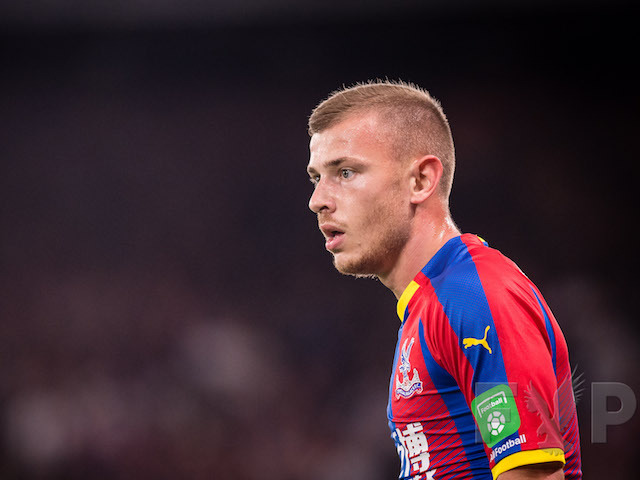 I think the midfield is a likeness and we need someone like a Max Meyer to come in there, I think that is the key position we are missing." Loads more things from the game were covered on the pod, including that Anthony Knockaert challenge on Luka in the opening minute. 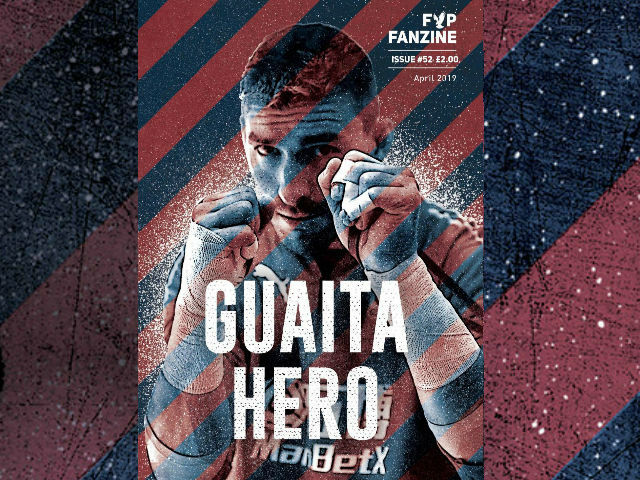 You can listen to loads more from Clinton (And JD and Sellsy) with our 30 minute post-match podcast available via Patreon.com here.